Hey everyone. I know it was a week ago, but since I’m a huge fan of the movie trilogy I’ve decided to dedicate my latest show to Back To The Future Day. So strap yourselves in, turn your pockets inside out and engage your power laces because tonight on NSB Radio I’ll be presenting a show crammed full of heavy tuna that follow the theme of the future and time travel. Yes, it’s going to be another journey of tenuous links but I’m sure you’ll enjoy all the big tunes by the likes of Todd Terje, Hot Chip, Kevin Saunderson, Plump DJs and loads more. And needless to say, you might not be ready for this show yet, but your kids are gonna love it. 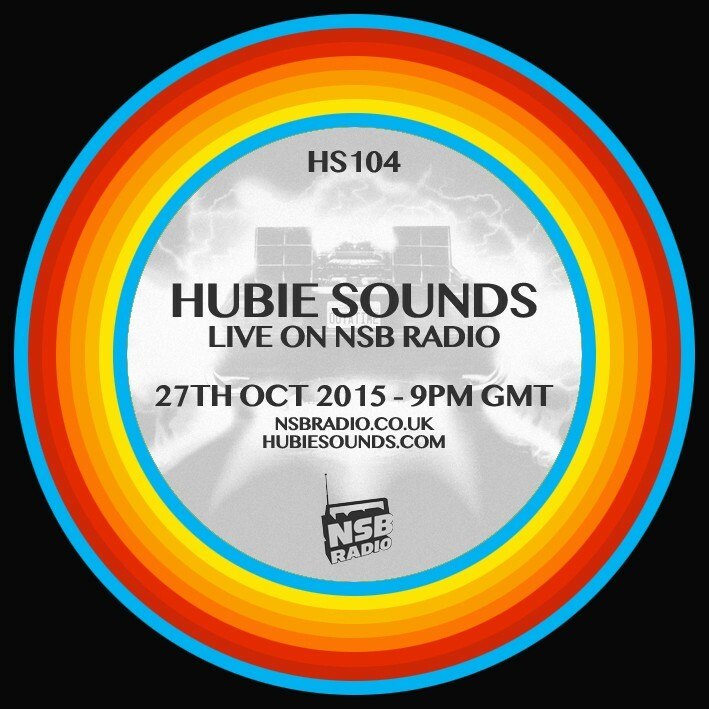 Hubie Sounds 104 – Tuesday 27th October @ 9pm GMT – live and direct on NSB Radio! Make sure you come and say ‘great scott!’ in the NSB Radio Chatroom! IMPORTANT MESSAGE FROM THE NSB TEMPORAL FLUX CONTROL CENTRE: Quite appropriately, the UK recently put their clocks back one hour to Greenwich Mean Time (GMT), so for those of you in other countries please make the necessary temporal adjustments when tuning into NSB Radio from now on.